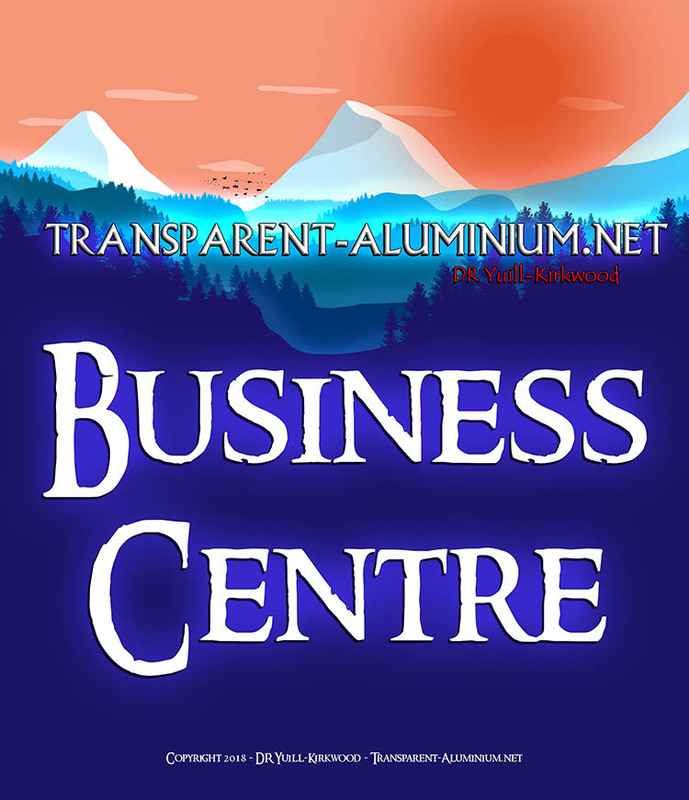 Greetings Space Cadets, we a new awesome way to keep you up to date with everything new at Transparent-Aluminium.net with the addition of Push Notifications. 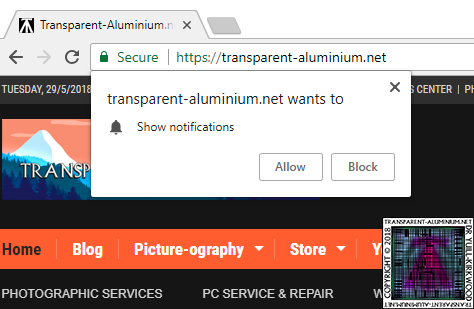 The next time you visit Transparent-Aluminium.net you will be prompted to ‘Allow’ notifications as shown below. You will now receive a desktop notification whenever we post something new or launch a new product. Additionally, if you are using Chrome on your Android device, visit Transparent-Aluminium.net there and enable repeat the process to keep up to date where ever you are. 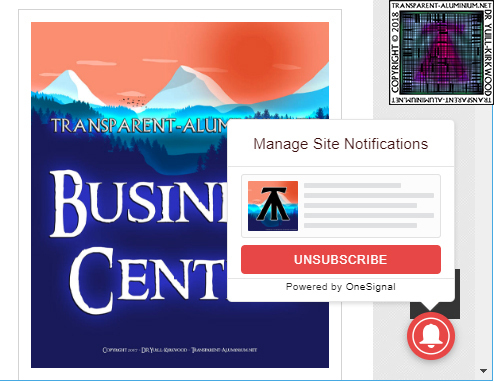 Remember once enabled you can manage your notifications clicking the Red Bell in the lower right of your browser. 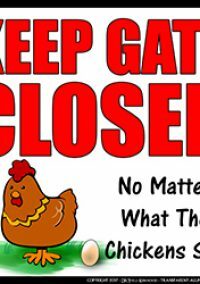 New Way To Stay Updated Reviewed by DR Ravenholm on May 29, 2018 .